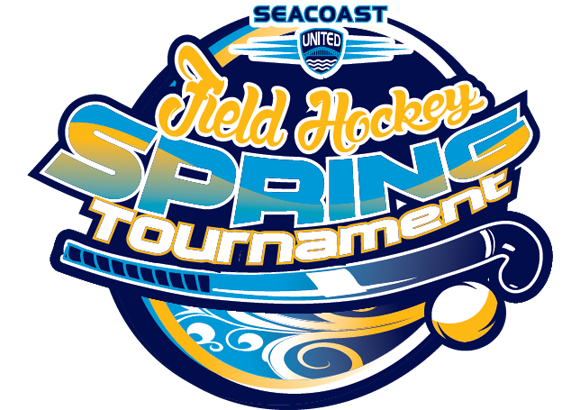 Seacoast United Field Hockey will host its annual Spring Outdoor Field Hockey Tournament once again this coming April! This one-day event takes place in Byfield, MA. Please list the competition level of each team in the comments section of the registration. The staff would like to place all teams in pools with similar competition level for the tournament. Please use the following to describe the competition level of your team: Developmental, Intermediate, Advanced.